Are Facebook and Instagram still relevant? It’s a fair question. After all, Facebook is over a decade old, which might as well be a century when it comes to the Internet. And with new social networks popping up every day, you could be forgiven for thinking that Facebook and Instagram are a thing of the past. Download our eBook to learn how to unlock the power of Facebook & Instagram Ads. 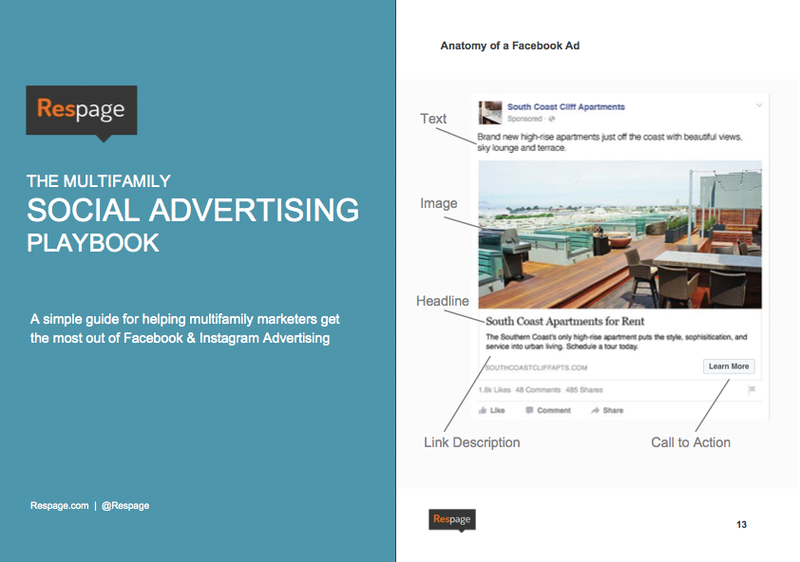 Just enter your info below for instant access to our Social Advertising Playbook. Fill out the form below to download our free Social Advertising Playbook and start creating high-converting campaigns today.